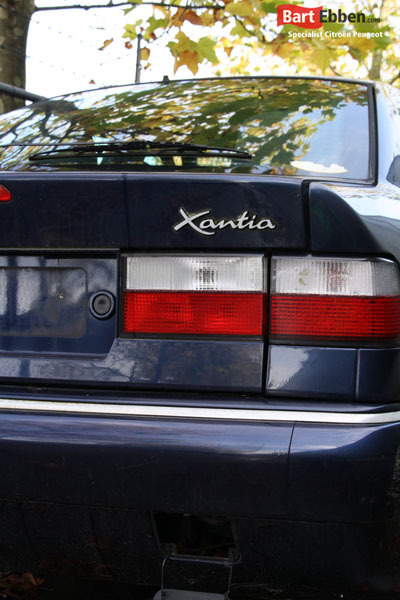 As a supplier for used car parts Citroën Xantia we sell auto parts worldwide. The BartEbben.com website is equipped with an online warehouse featuring an online ordering option as well. The actual stock from this professional cardismantler specialised in Citroen and Peugeot is shown online, you can find lots more than just engines and gearboxes. Search for all possible Citroën Xantia used car parts easily in our online catalogue. In our warehouse a wide range of used parts Citroen Xantia can be found including an engine, gearboxe, electrical parts like Airbags, throttle bodies, relais, ECU engine management computers, heater fans, hydraulic pumps, suspension spheres etc. Or body panels like doors, bonnets, bumpers or mirrors and interior parts like seats, seat belts, a dashboard or heating control panels as well. Check our second hand car parts stock yourself or send us a parts request. Finding all common Citroën Xantia used spare parts is possible from behind your desk in our online catalogue or just give us a call. Our salesmen are ready to help you out, either they will answer your questions by phone or they will send you all information by email quickly. Do you experience problems with your Citroen Xantia hydro-pneumatic suspension in cold weather? Try our special cold weather LHM hydraulic fluid additive! Citroen Xantia used engine dt 1.9 dhw xud9sd/ soft turbo!!! !